Condo Culture | January Market Update, Continued! We hope everyone had a great week and is getting ready for the weekend! Last week we introduced you to our first ever Condo Culture Vlog series! 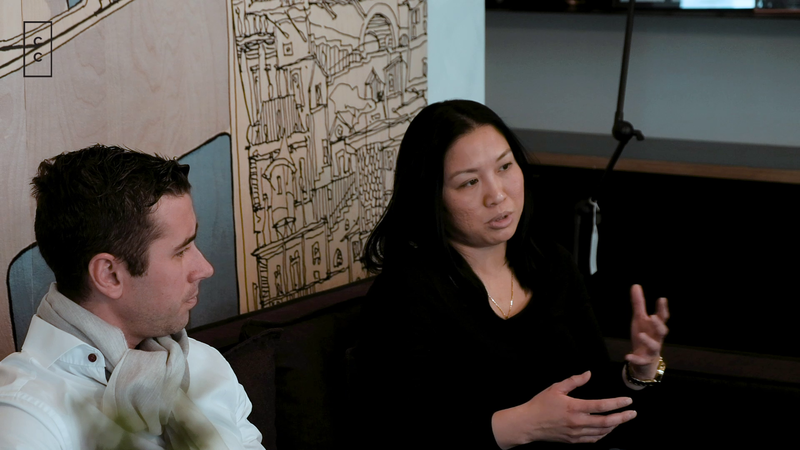 For today’s Vlog, we will continue with part two of the January Market Update with Tim Bolton and Mai Phung. We will touch on One Hundred in Downtown Kitchener, and 144 Park in Uptown Waterloo (make sure you listen closely for an upcoming listing!) and our clients needs!